Shopify is one of the best e-commerce platforms on the market and is worthily called as one of the easiest online store builders. Below you can see some facts that can prove the statement. Shopify is fairly easy to setup. You don’t need to know everything about this platform or be an expert to start. It has a great design and a friendly UI/UX experience that follows you on every step, from creating your account up to customizing a store. Not every online platform can be proud of it. Using Shopify you can start your online business in a couple of hours. All you need is to pick a plan and follow basic steps. Shopify offers one of the biggest App Stores on e-commerce platforms. With the availability of more than a thousand apps, free and paid, you can customize, improve, and increase revenue of your store in various ways, and achieve all of this with no limits for installed apps. It provides you with many kinds of plugins and features in many fields such as marketing, sales, shipping, accounting, inventory, social media, etc. 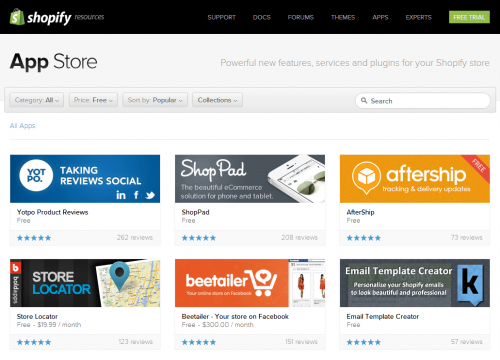 Shopify has hundreds of free and paid themes as well, that you can use to setup and customize your store. All themes look fairly modern and fully responsive, and this is something that has always been peculiar and natural for Shopify. Shopify offers you great theme customizer for your store. Using simple drag and drop or menu interface features you can modify any part of a template. For advanced users, Shopify allows raw HTML/CSS editing. It also offers you hundreds of modern designs, so you’ll find ones that fit your needs of your store. Additionally, everything is optimized for use on mobile, tablet and desktop as well. 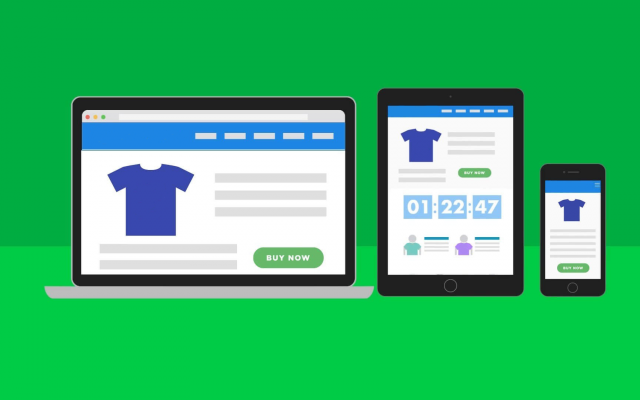 If you are new to e-commerce, you can start it with Shopify Lite that is more than just affordable, as you get a qualitative online store for this price. This plan gives you a chance to sell products using your social media, website or do selling in person. The plan will be the most useful for those who sells on Facebook, as you’ll be able to accept credit card payments and use Buy buttons. You even can use a free 14-days trial to test the features and you’ll be convinced in a usefulness and accessibility of Shopify yourself. Shopify is considered to be an all-in-one platform reasonably and here is why. 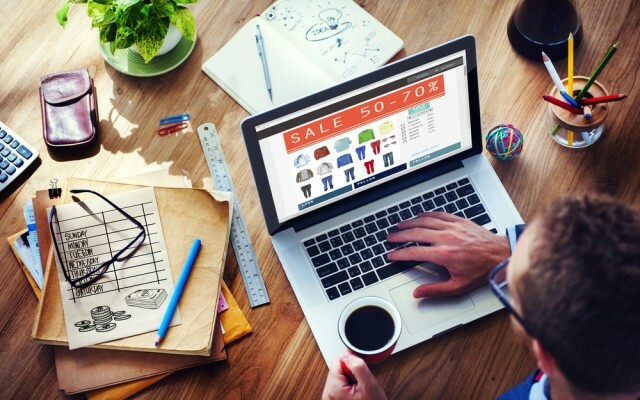 It goes without saying that in order to make your online store successful, you need to promote it. In Shopify they did a pretty much great work at making it possible in different ways. And for SEO, the platform has powerful and necessary features to use. You can not only just use search console, but also custom Title tags, meta descriptions, URLs and much more. 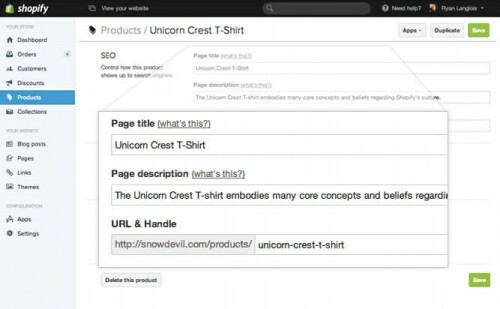 It’s so easy to add appropriate keywords to your site pages and products. Security takes huge part on every e-commerce site. Shopify cares about it, and ensures all pages, content, data and sensitive information are encrypted and secure. Shopify’s shopping cart hosted on a Level 1 PCI compliant server. It’s mean that data of your customers is encrypted, and all pricing plans starting from Lite offer 128-bit free SSL certificate. Also there’s no need to worry about their store always being available, Shopify provides their customers with a 99.94% uptime guarantee. Shopify is great for starting your business. For only $9 per month you get access to all features that Shopify offers. Beautifully crafted themes with excellent design and tons of Apps give you best experience you may get from e-commerce platforms.